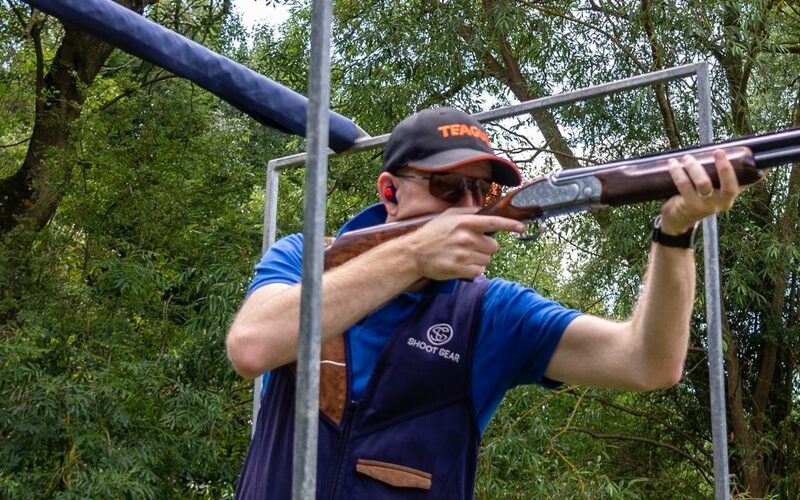 The next CPSA registered 100 sporting in our Rizzini Series takes place this coming Sunday, 5th August. 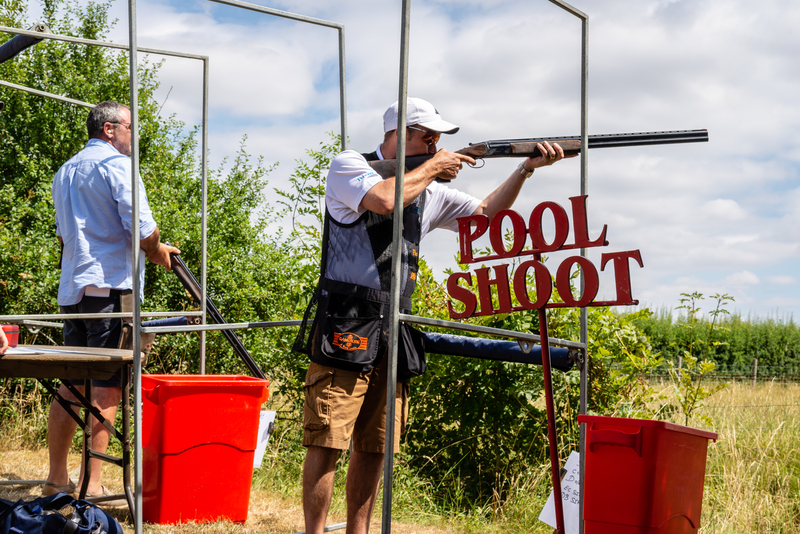 Taking place at our sister site, Hill Farm, Watergall, CV47 2XP, this is the next opportunity for you to qualify for the final on 4th November, in one of the following categories; AA, A, B, C, Vets, Ladies & Juniors, and be in with a chance of winning a beautiful Rizzini BR110 shotgun. Find out more about our Rizzini series here. Entries are 10am – 2pm. 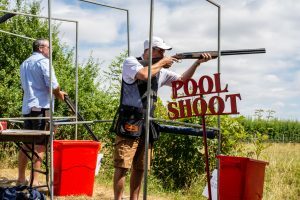 High Gun is £200, and Pool Shoot is £75, plus cash prizes for the top 3 in AA, A, B & C. Food & refreshments are available. Please note this site is cash only.